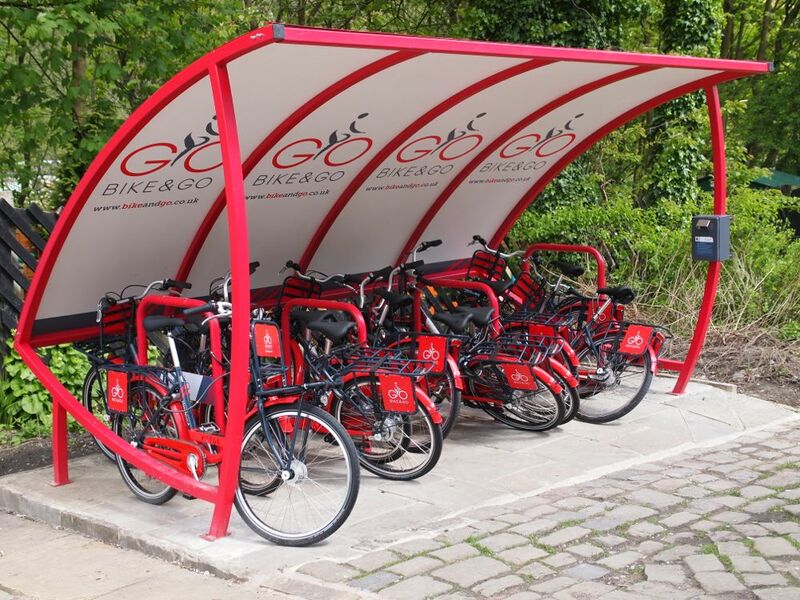 Bike & Go is a new bike hire scheme that lets you quickly and easily complete your train journey by bike. Unlock the bike from the station and get pedalling! Bike & Go gives you all the comfort and convenience of travelling by train with the freedom and flexibility of riding a bike. No walking, no waiting. Just get on your Bike & Go! Hire up to two bikes at a time – great for friends!